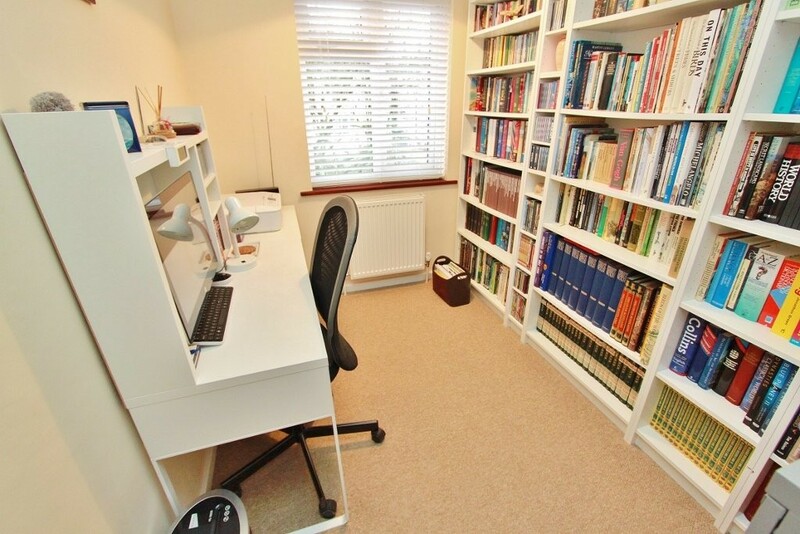 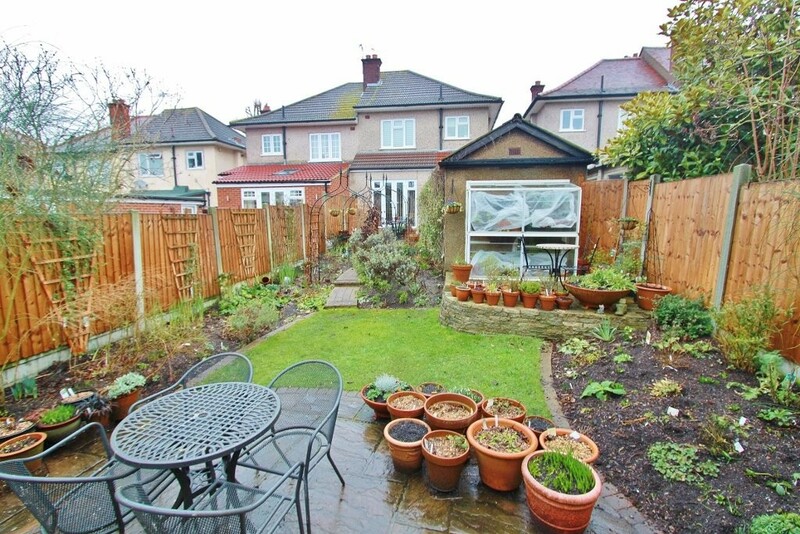 Guide Price: £350,000 - £375,000 Well looked after family home! 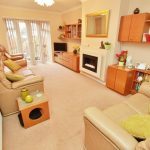 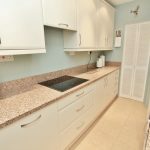 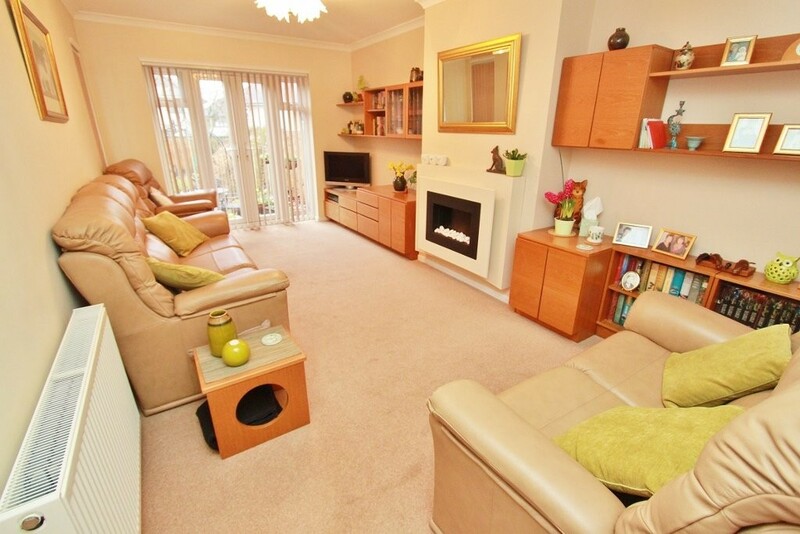 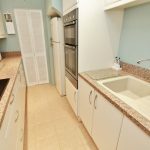 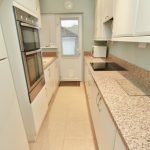 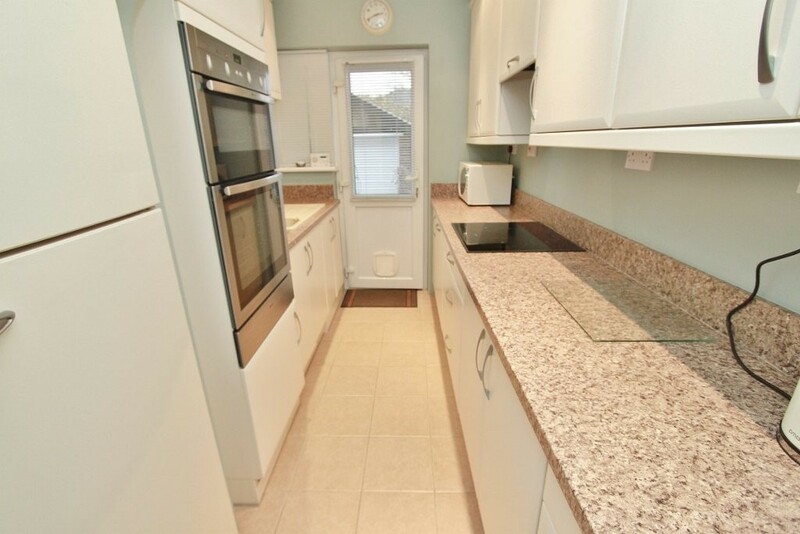 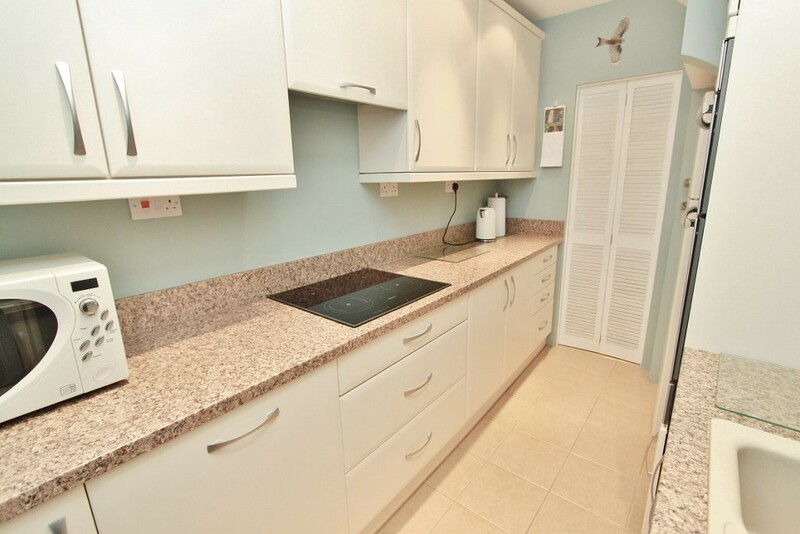 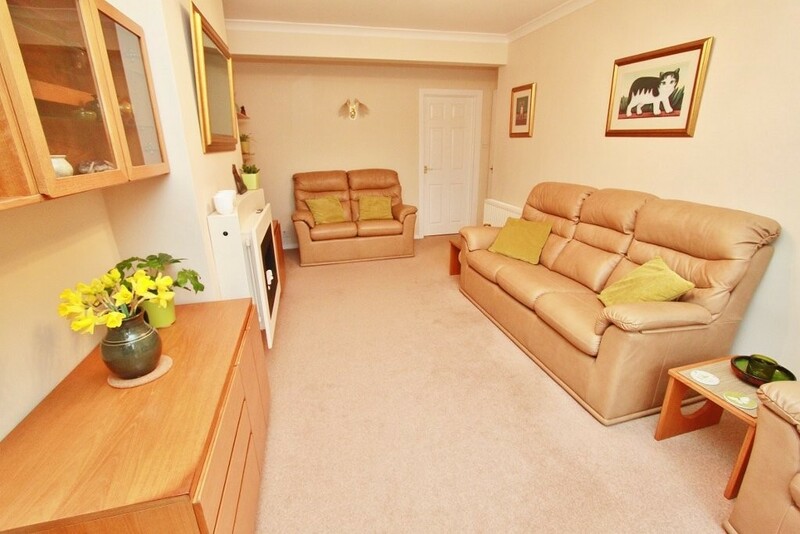 This Three bedroom Nash built house has been keep in excellent condition. 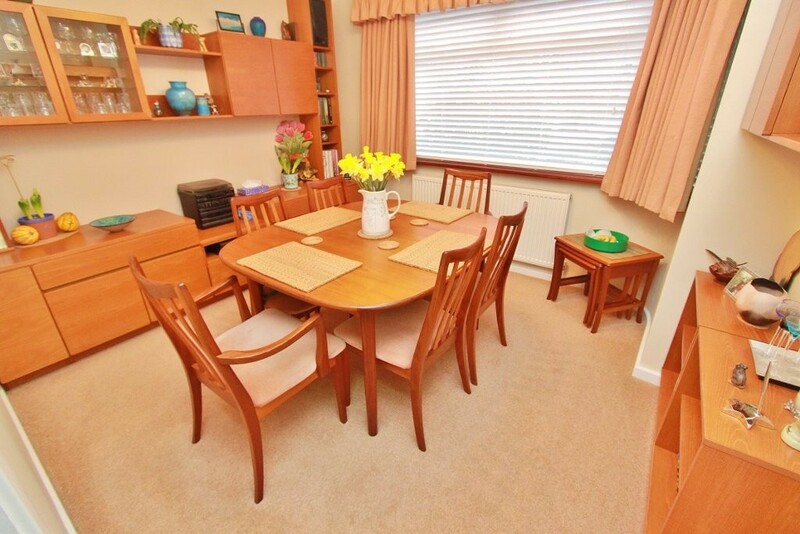 Offers Large living room, separate dining and good size galley kitchen. 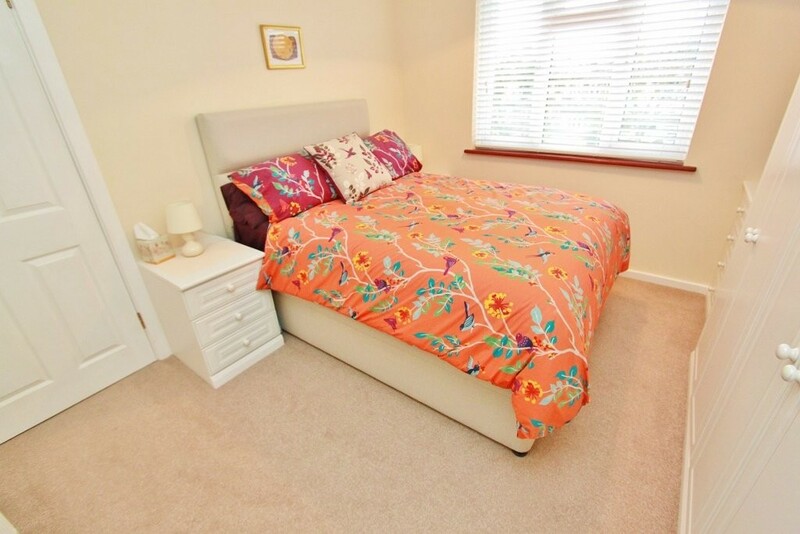 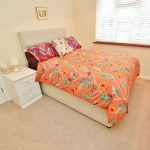 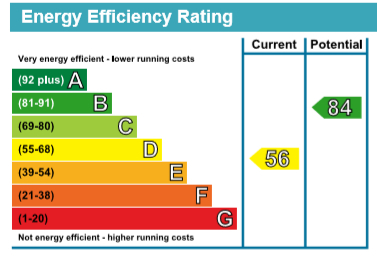 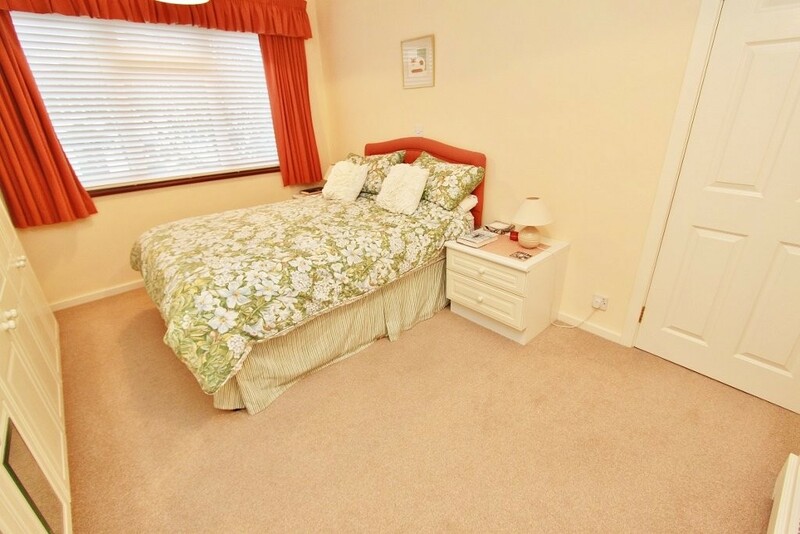 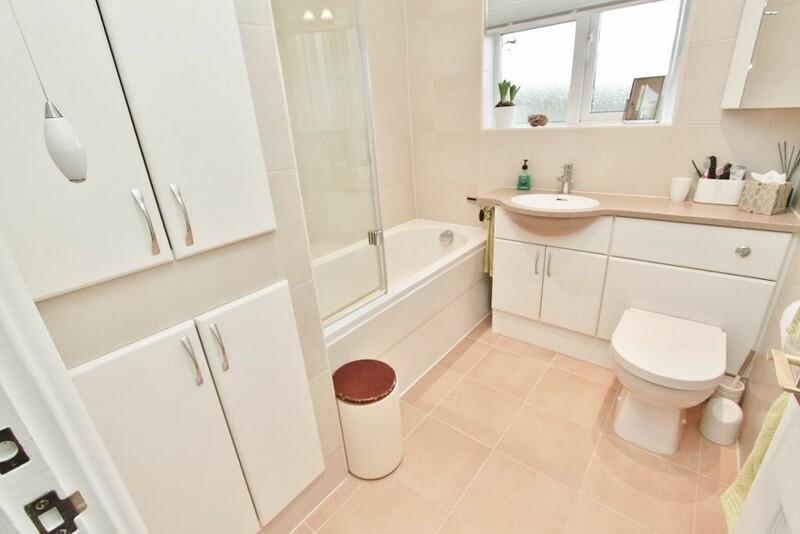 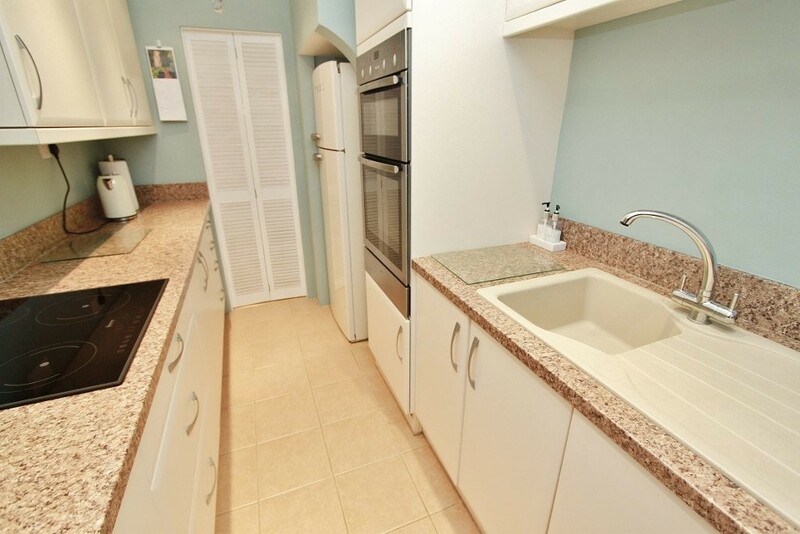 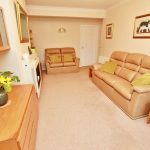 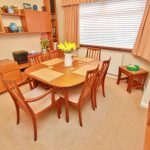 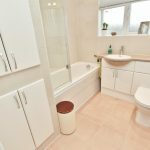 Upstairs the property offers Two double bedrooms, a single bedroom and modern bathroom suite. 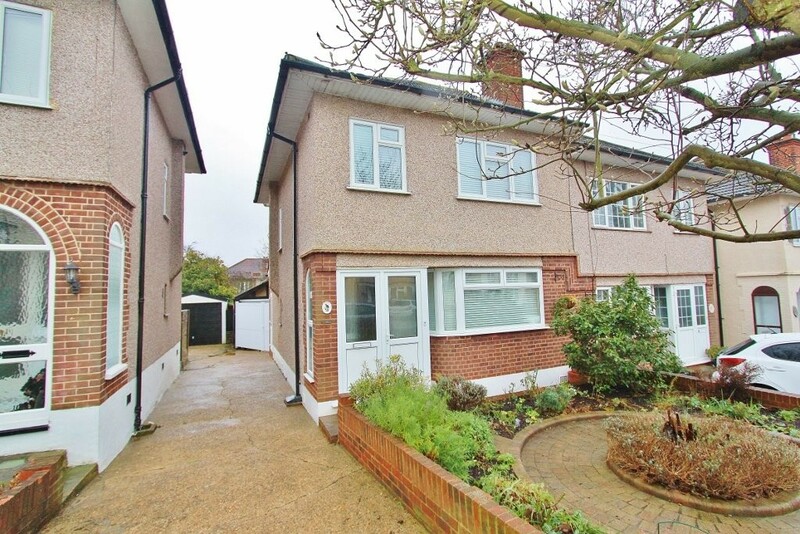 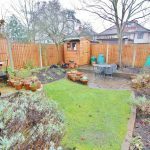 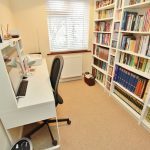 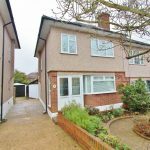 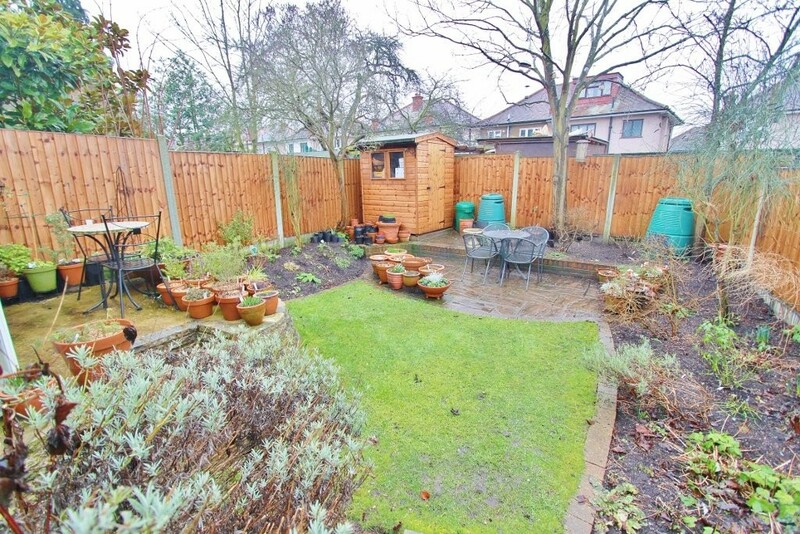 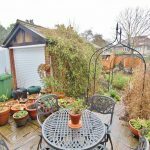 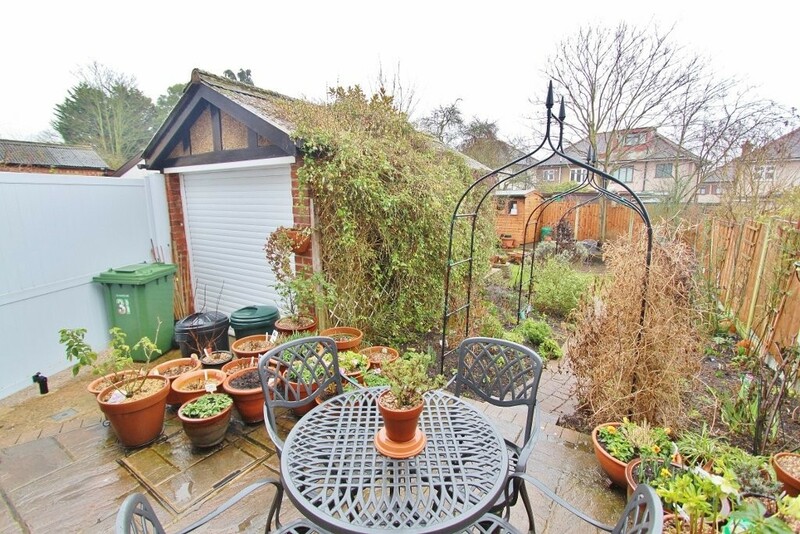 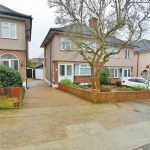 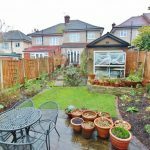 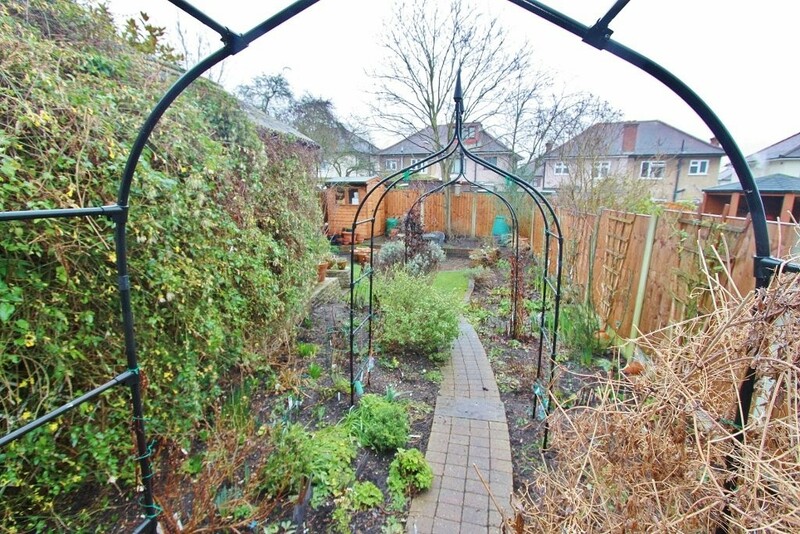 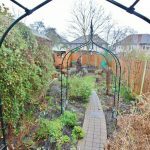 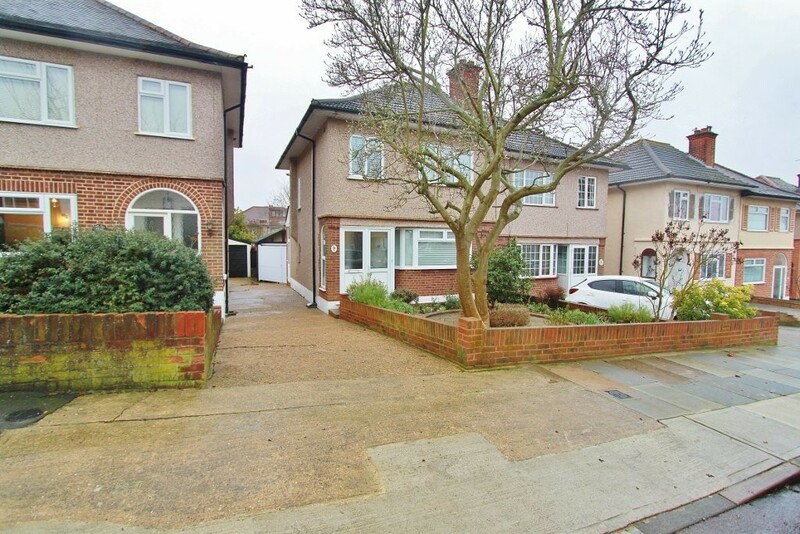 As well as garage and well established garden to rear. 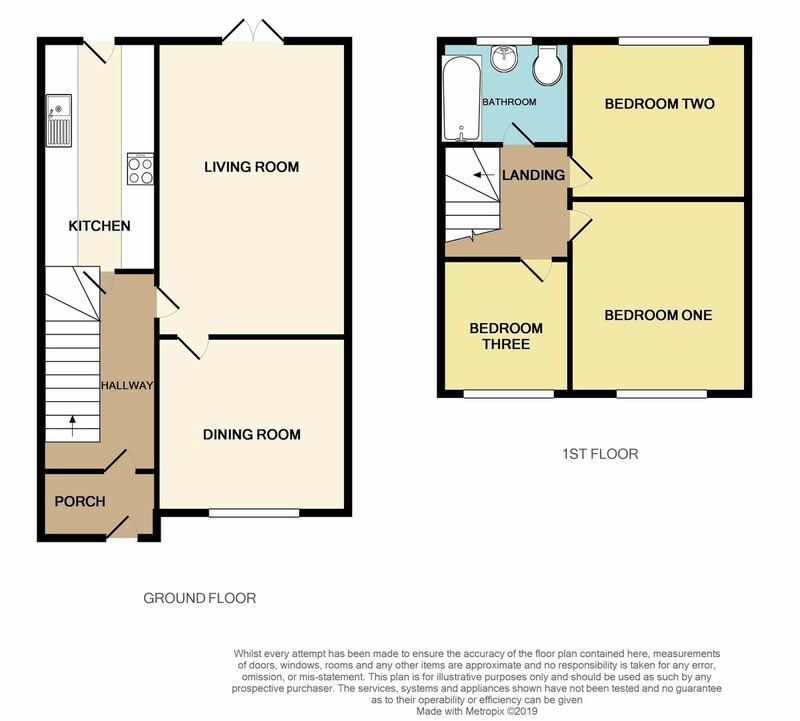 Living Room - 18'03" x 11'11"
Dining Room - 10'01" x 11'04"
Kitchen - 11'01" x 6'11"
Bathroom - 7'09" x 6'07"
Bedroom One - 8'07" x 13'03"
Bedroom Two - 8'11" x 11'06"
Bedroom Three - 10'02" x 6'11"